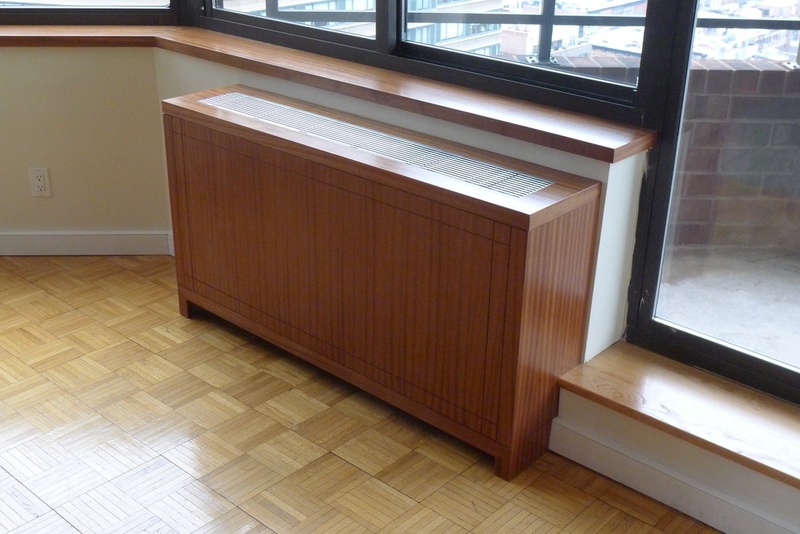 More than just covers for unsightly old radiators, our custom radiator covers can create attractive, functional storage in otherwise unusable spaces. 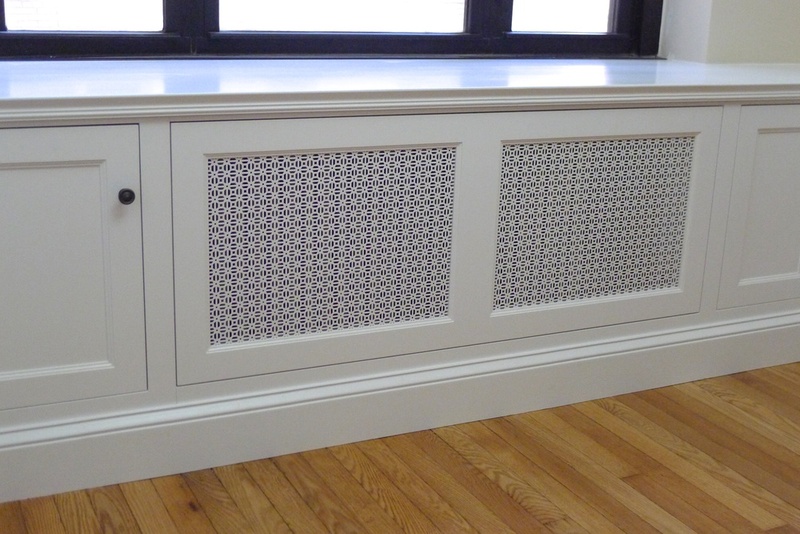 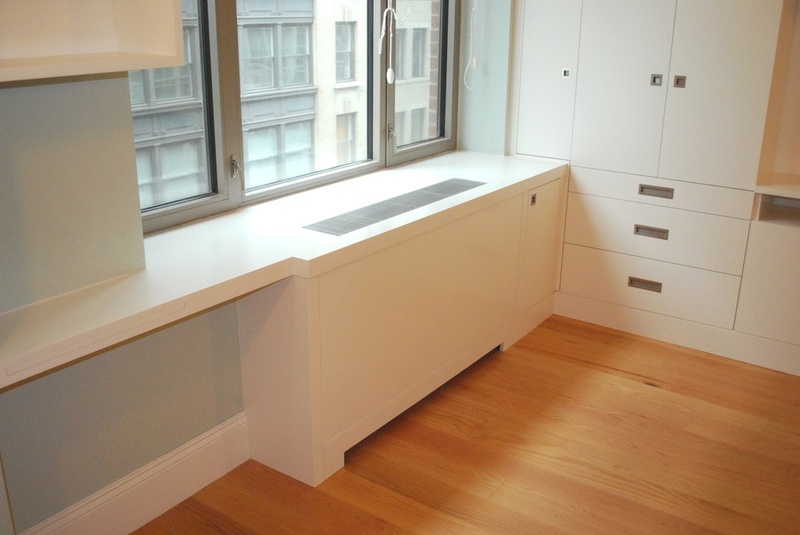 Storage cabinets, bookshelves and window seats can all be incorporated into a radiator cover design that blends beautifully with modern or classic interiors, while still allowing full access to heating and A/C controls. 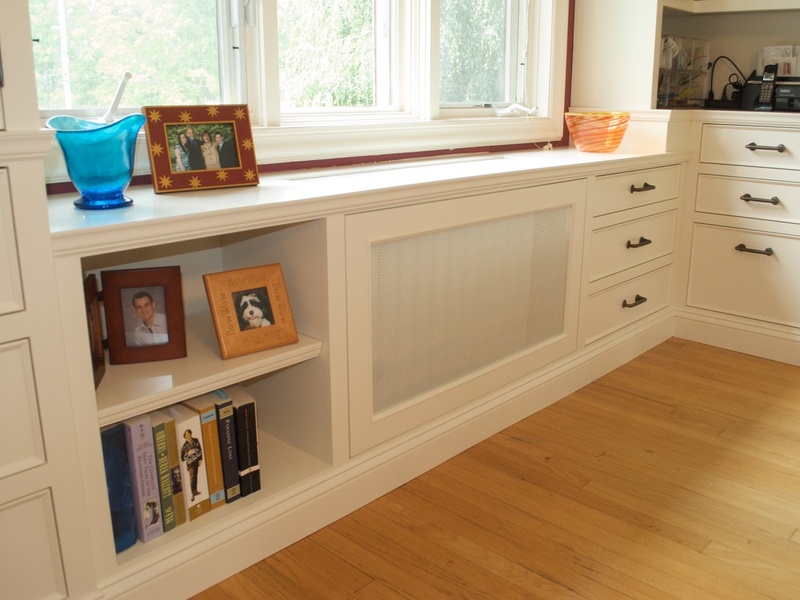 Give us a call at 914-788-6288 or send us an email to learn more.